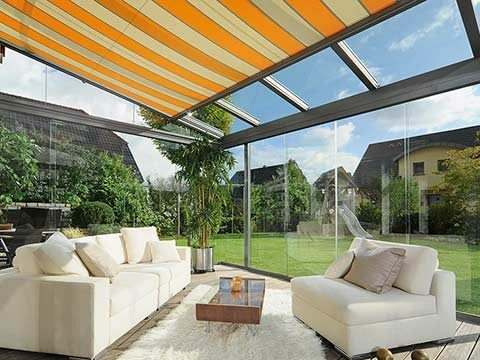 Home Blog Orangery vs Conservatory: Which Is The Right Option For You? 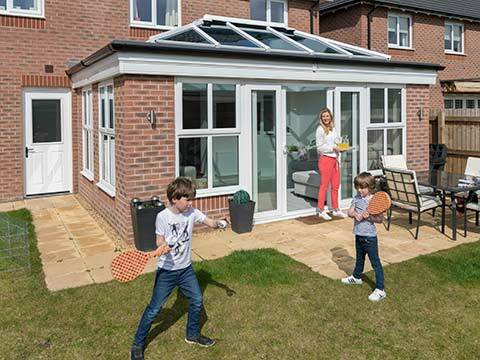 It’s been a cold and snowy few weeks and there could be more of it come, but that shouldn’t stop you from asking 5 Star to build an orangery or conservatory on your behalf if you fancy enjoying extended living by spring / summer. We can get to work in the next few weeks and ensure you have a beautiful new setting you can use to your liking for our two most pleasant seasons. 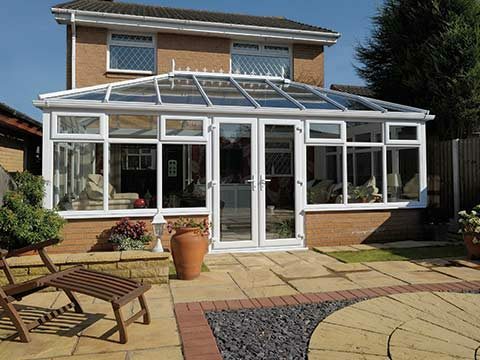 But you have one crucial decision to make before we do anything – does an orangery or conservatory best serve your needs? It’s a choice that we can’t make for you; all we can do is present you with the facts about both of these extensions to help your decision-making. 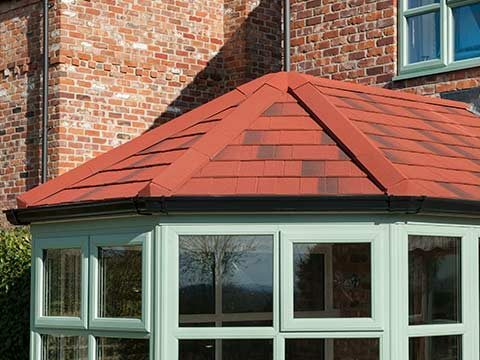 It’s very easy to differentiate an orangery from a conservatory as the former uses more brickwork than the latter. 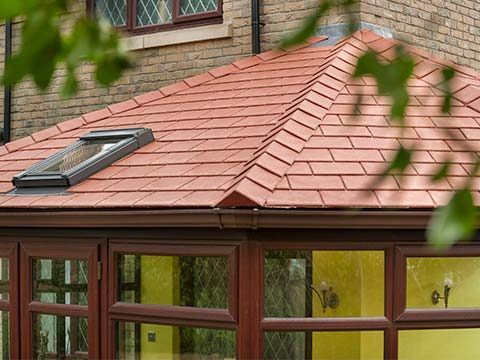 The roofing system that sits on top of an orangery is also very dissimilar (a Lantern roof typically) and the glazed sections that are present tend to be quite lengthy. 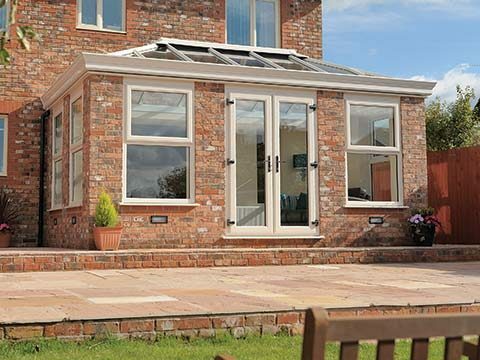 There is a widespread view that integration of an orangery into a house looks more natural than the addition of a conservatory and you can credit the brickwork walls and base for that as they will be matched to the property’s original bricks. 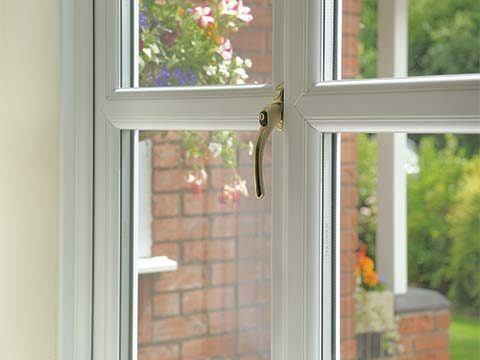 Some may consider the lack of glass in an orangery to be a negative point, but others will value it as less glass means more privacy – it’s nice to be able to enjoy the surrounds without prying eyes looking in. 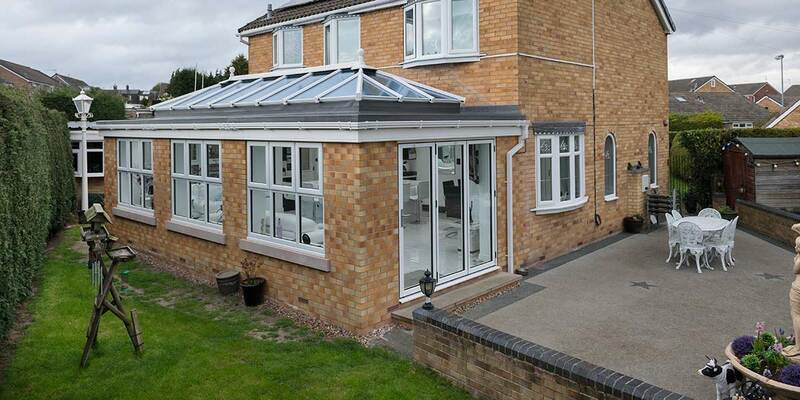 Only a small amount of brickwork is used to construct a conservatory as the vast majority of a conservatory consists of glass and all this glass gives you a fantastic transparent perspective of your outside space. Natural light absolutely floods in too. When they were first conceived, conservatories were much more like greenhouses and were used as such as they acted as a space for growing plants and flowers. 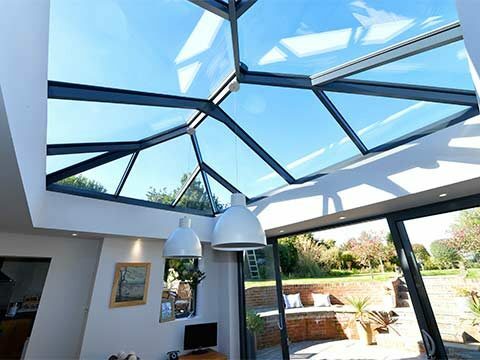 As glazing technology became more sophisticated, it enabled conservatories to become permanently useable locations for comfortable lounging, dining and working. 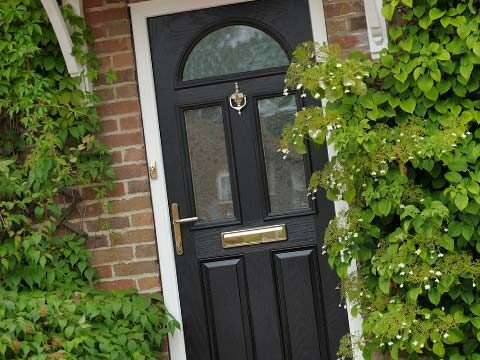 Time has also seen the development of numerous conservatory styles ranging from the classic Edwardian configuration to the brilliantly compact Lean-To design. 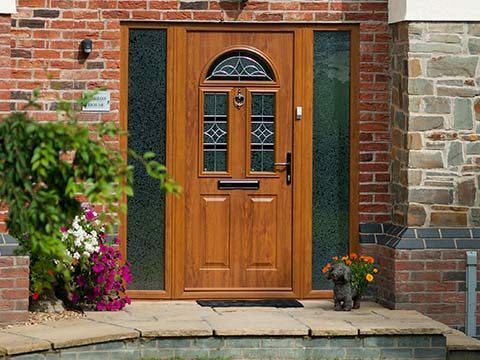 It’s not until you have seen a fully installed and furnished orangery or conservatory that you should decide which of these quality extensions gets your money. Head to either of 5 Star’s showrooms to do just that.